But now you are the boss, and so you don’t need to be restricted to a set salary, do you? You can simply draw money out of the business whenever you need it, right? It’s what you’re used to. When you first started working for someone else, you couldn’t ask the boss for more money whenever you ran out. All you could do was hold out until the next time you got paid. And having a regular income also made it easier to budget for your income and expenses, manage your money, and save up for a mortgage or investment. It doesn’t matter how profitable your business is. If the money isn’t there to pay the bills when they’re due, your business is as risk of becoming insolvent (i.e. you have more commitments and bills to pay than cash or available funding to pay them with). A growing business is a cash-hungry business. As it grows you may need to move it to a larger premises or invest in new staff or technology to grow your capacity. Even if you can keep a lid on your fixed expenses, your business may require an increase in variable inputs such as materials. And all this ties up cash. Governments’ tax departments are used to people being paid a regular salary. It’s generally how things work. And by giving yourself a regular salary, you’ll be seen as just another salary earner and be more likely to fly under the radar. 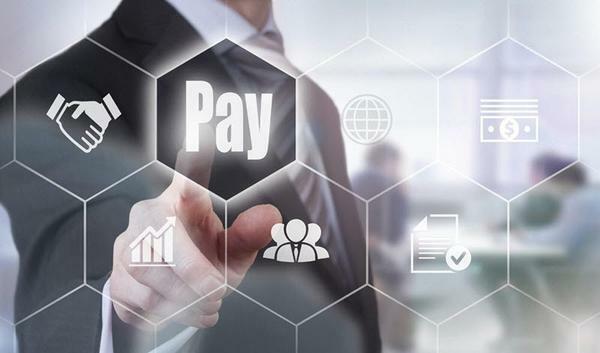 When wage and salary earners are paid, the employer must withhold and set aside a portion of their pay as tax, which is periodically paid to the government on the employees’ behalf. dividends (a portion of your profit). A successful business is a great way to create creation and accumulate wealth. But don’t disadvantage yourself by presenting a poor case to the banks when applying for a mortgage or other type of loan. That’s a question we can help you answer. But it’s not a good idea to pay yourself too much in salary—even if the business can easily afford the cash flow. Depending on your business structure, there are probably more tax-effective ways to receive income from your business, such as dividends.